No Pain No Gain Sept 10th! Less than 10 days for 08001‘s album release. 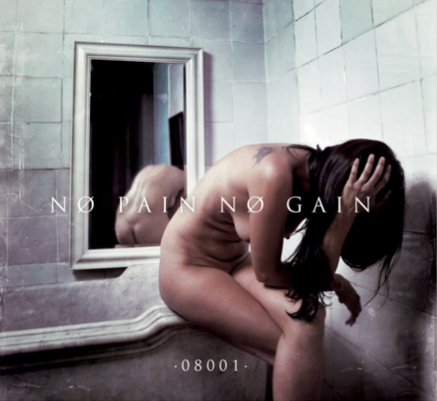 Check out dark pop gem ‘Children Rise‘, the first track taken by 08001′s third album ‘No Pain No Gain‘. 08001 is a brilliant musical project that reflects the ethnic diversity in Raval, one of the most popular districts of Barcelona.